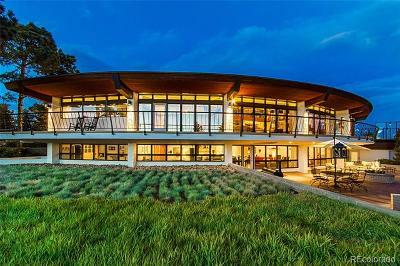 This beautiful mountain estate captures the best Mother Nature has to offer. 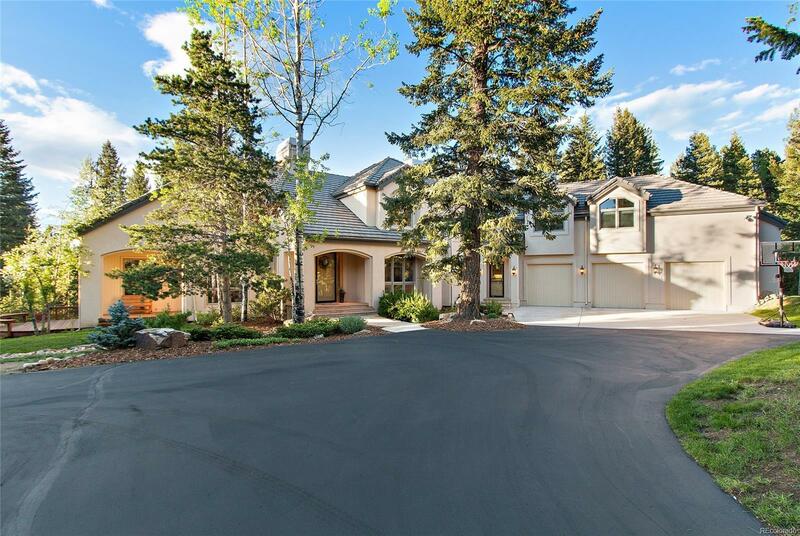 Situated on 8.82 acres in the highly sought after north Evergreen community of Soda Creek, this 4 bed/5 bath home makes great use of 6500+ square feet. The bedrooms and office are very spacious and the walkout basement makes for a great nanny quarters, mother in law, or family room. Hardwood floors, Viking appliances, large windows and a magnificent custom deck are just a few of the features that will grab your attention. 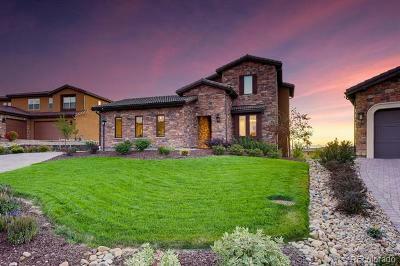 Just a short stroll down a flagstone path, a gorgeous carriage house awaits. Also featuring a three car garage, workshop, hickory floors, stone fireplace, vaulted ceilings, a large bedroom and its own private drive, one can only imagine the possibilities. So, if tranquility, privacy, quality and convenience are what youâre looking for, then look no further. We look forward to seeing you soon!